Here are some additional articles and resources that expand on the points I made during the webinar. Storytelling is art of using words and actions to share a story. As a scientist, storytelling helps you go beyond the data to convey the ‘so what’ of your research and why it matters. 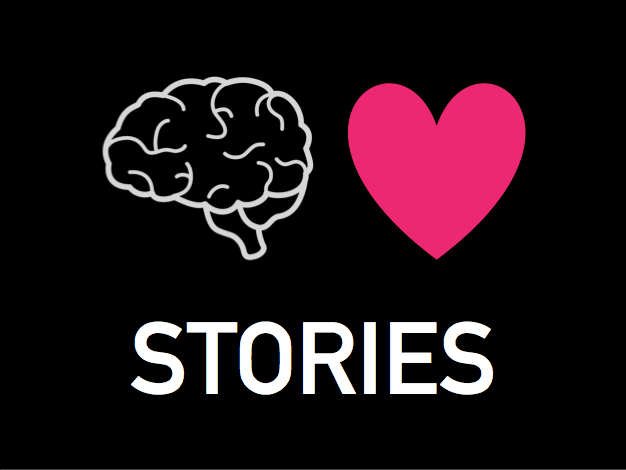 Storytelling is interactive; it helps you know and empathize with your audience. Storytelling helps you engage with, and empower your audience. Storytelling helps your audience relate and connect to science. The value of science is not universal across communities. In general, science is not contextualized to the reality of underrepresented and underserved communities. This lack of context and diversity in the science discourse reinforces the perception that science doesn’t belong to or doesn’t benefit members of underserved communities and that further marginalizes these groups and communities. Storytelling offers a powerful way to interact, engage, and build trust with communities traditionally not represented in science and thus is an important tool in your science communication toolbox.